fast-track schedules our customers demand. 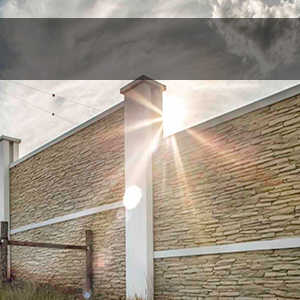 Level 9 bullet protection is available in a variety of finishes. 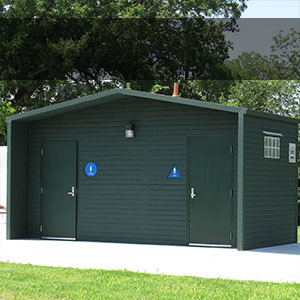 Pre-fabricated building systems are ideal for public facilities prone to abuse. 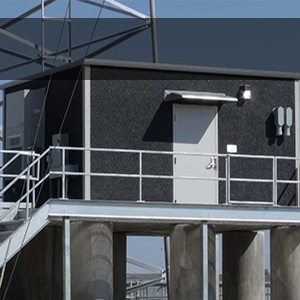 Concrete restroom facilities meet this challenge. 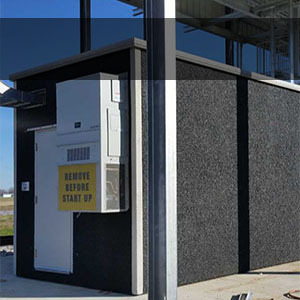 applications with the added attributes of sound attenuation and ballistic protection. Welcome to Modular Connections LLC. 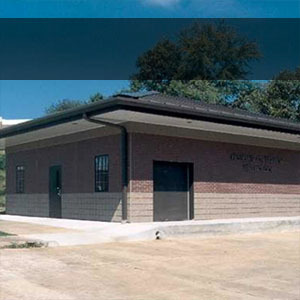 We specialize in supplying the industry’s highest quality concrete building systems and concrete wall systems. 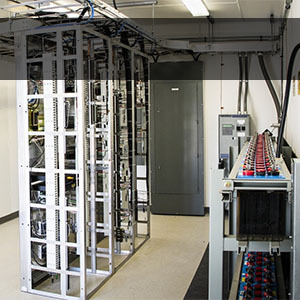 We utilize decades of industry experience, premier manufacturing facilities, and the highest quality materials offered in the industry. 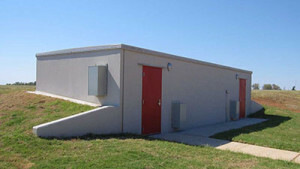 Modular Connections, LLC’s experienced team has a diverse background in designing and manufacturing mission critical buildings and wall system solutions for many government, utility, commercial and industrial applications, including: electric utility control buildings, telecommunication shelters, FEMA361/ICC500 storm shelters, educational facilities, restroom facilities, industrial facilities, and a variety of protective wall system applications. 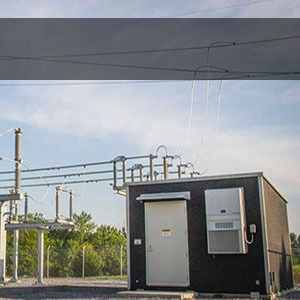 Our equipment installation teams are led by industry professionals that provide the highest level of workmanship and quality. 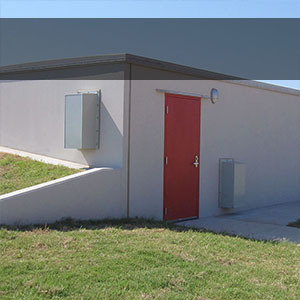 We are proud to offer a variety of Concrete Building Systems and Concrete Wall Systems with options that are ballistic rated, fire rated, storm rated, and blast rated.